Small but excellent! 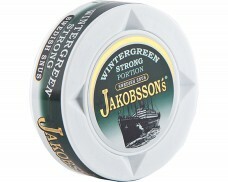 The traditional company from Visby represents premium Snus of the highest quality. 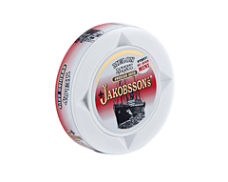 The perfectly portioned Snus brands from the island of Gotland are known for their natural and intense flavors and ensure a long-lasting and incomparable pleasure! This product has been discontinued by the manufacturer on Dec 12, 2018. 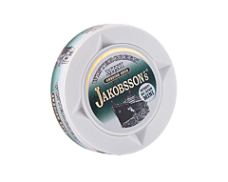 In 2002, founder Henrik Jakobsson made the decision to produce snus from his kitchen table—with nothing but a vision of the snus he wanted to make. In typical startup fashion, he started small, growing the company one step at a time, waiting for it to take off. Several years of hard work and continuous improvement later, their customer base had grown large enough to warrant a Gotlandssnus facility—which was built on the island of Gotland, the manufacturer’s namesake. 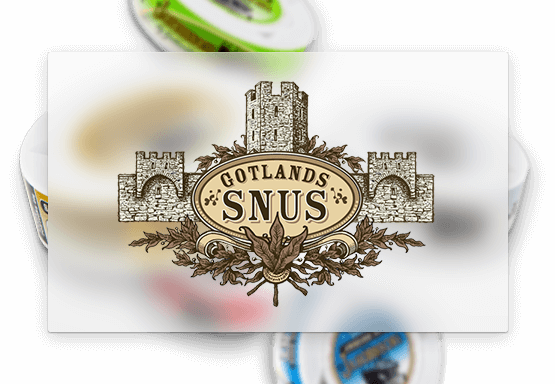 Since then, Gotlandssnus has become a beloved manufacturer, known for intense, tasty flavors and high-quality snus. 11 years after Gotlandssnus Henrik Jakobsson started Gotlandssnus, he received The Gazelle, a prize awarded to fast-growing companies in Sweden by the business magazine Dagens Industri. But Jakobsson didn’t only win over Swedes. After over 15 years in business, Gotlandssnus’ brands are distributed not only in their home country, but all over the world, including the U.S., Asia and other parts of Europe. What’s the secret behind the quick success? Instead of flooding the market with many different brands, Gotlandssnus offers just two. 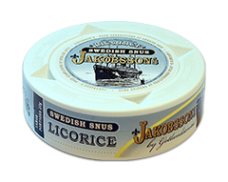 Their reputation for making great snus and delicious flavors allows them to challenge market leaders without a vast portfolio and a series of acquisitions. 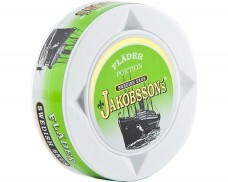 The first is called Jakobsson’s. The name shows how proud the founder is of his creation. 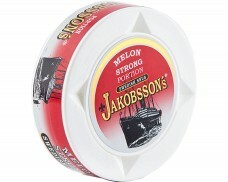 From the outside, Jakobsson’s appears to be a very traditional brand. The cans remind of old times with fancy gold lettering and fonts one might have seen on wooden boxes being loaded off of a late 1800s trade ship on Gotland’s port. Small arrows hint at a sailor’s most important tool: His compass. The content, however, is the opposite of tradition. A large variety of flavors offers snus lovers many different flavors, including innovative ones like apple and wild berries. Gotlandssnus’ other brand is Qvitt. With more and more people adopting healthy lifestyles, some snusers decide to reduce or eliminate their nicotine intake. 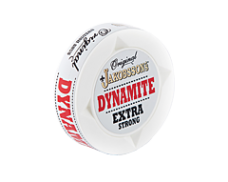 Qvitt offers a snus substitute by packaging Ginseng, green tea, fluorine and flavoring in the familiar snus pouches. 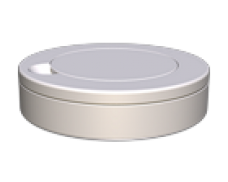 That way, snus lovers can quit nicotine without missing the flavor in their mouth.